For the first time ever, Porsche Asia Pacific has added a special car to its press fleet: a Macan Turbo with Performance Package – painted in the iconic livery of Porsche Motorsport, reinforcing the car’s sporting roots. Equipped with the Performance Package, the Macan Turbo tops off the model line, impressing with enhanced driving properties, increased agility and an even greater emotional appeal. To point out the sporting roots of the car, Porsche Asia Pacific chose the special livery of Porsche Motorsport. The special colouring is a one-off initiative of Porsche Asia Pacific and unique to this specific press car. It is thus not available for order for customer cars. 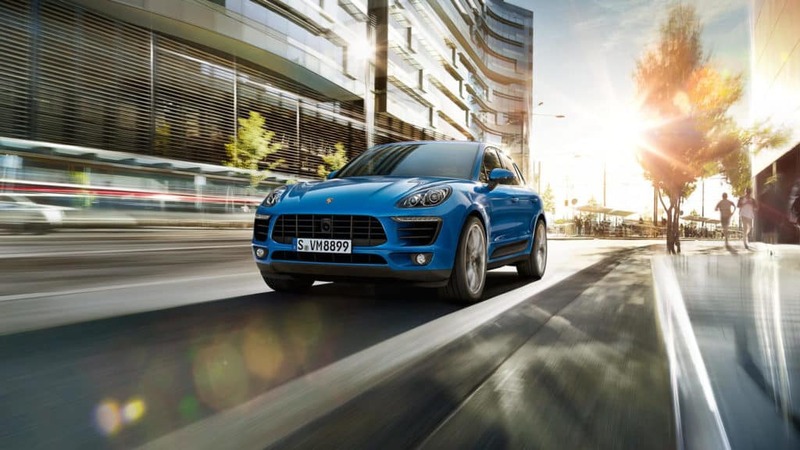 Click here for more information about the Porsche Macan with Performance Package. Porsche Asia Pacific Pte Ltd, a subsidiary of Dr. Ing. h.c. F. Porsche AG, commenced operations on 1 October 2001 and currently oversees 13 countries from its headquarters in Singapore. Offering support to its importers and dealers in After Sales, Business Development, Marketing, Public Relations and Sales, Porsche Asia Pacific manages the following countries in the region: Brunei, Cambodia, French Polynesia, Indonesia, Malaysia, Mongolia, New Caledonia, the Philippines, Singapore, Sri Lanka, Taiwan, Thailand and Vietnam. On February 2017, it was announced that Porsche AG will form a new subsidiary in Taiwan, Porsche Taiwan Ltd, by forming a joint-venture with its long-time business partner, Universal Motor Traders (UMT). Porsche Taiwan Ltd is expected to be inaugurated in 2018. In 2016, the Porsche Asia Pacific region delivered 5,589 vehicles of its 911, Cayenne, Macan, Panamera, 718 Boxster and 718 Cayman to its customers, setting another record year.